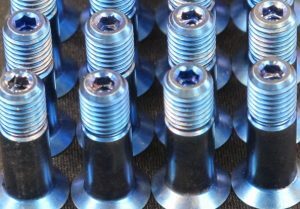 A vast selection of steel & titanium bolts as well as camlocs and Hi-Lok are stocked by us. All to UK, European and U.S. standards with full traceability. 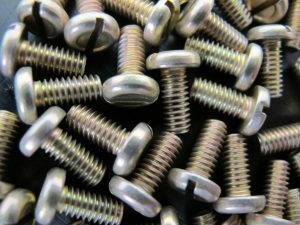 We stock a wide variety of aerospace steel and titanium screws as well as camloc fasteners. All our aerospace fasteners and hardware are fully traceable. 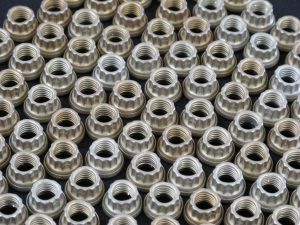 Swift Aerospace stock a wide range of self-locking nuts, barrel nuts, clip nuts, nut-plates, K-Fast nuts, anchor nuts and clinch nuts, including those of Simmonds & ALCOA manufacture. All our aerospace fasteners and hardware are fully traceable. 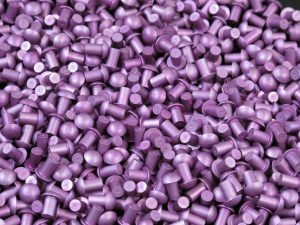 Swift Aerospace stock a significant amount of distinct aerospace rivet part numbers. Our selection includes solid rivets, blind rivets and Cherry rivets amongst others. All our aerospace fasteners and hardware are fully traceable. 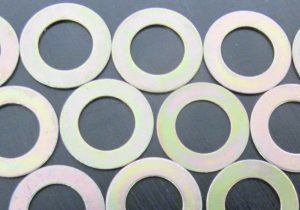 Various types of washers are stocked by Swift Aerospace, including flat washers, spring washers, tab and lock washers and sealing washers manufactured in aluminium and cres. steel to British, European and U.S aerospace standards. All our aerospace fasteners and hardware are fully traceable. 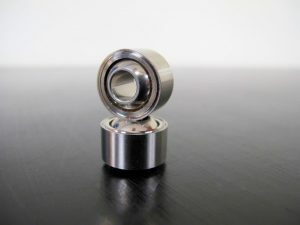 Swift Aerospace stock a large number of aerospace bearings from several aerospace approved manufacturers. All our aerospace fasteners and hardware are fully traceable. A wide range of pins are stocked by Swift Aerospace including Quick-Release pins, Cotter pins, Hi-Lok pins, Pip Pins. Swift Aerospace stock a wide range of aerospace fasteners and hardware, including safety wires and many more exotic and hard to find parts. 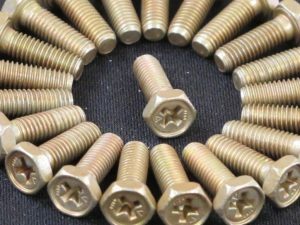 Please visit our Aerospace Fasteners and Hardware Stock Check webpage to learn more about them.